In a new interview, meet Fran Bagenal, whose scientific career has explored the outer limits of space, plus learn about new efforts to launch more women in STEM. Chat with her this Wed., 9/13 at our free Virtual Happy Hour. Register now. Check out new initiatives to have more women in decision-making spots nationally. An enormous new study shows the trends worldwide for women starting businesses and measures how they view their capability. Hint: Some big surprises here. As in seeing a path where others have not walked. As in illuminating big intentions. As in shining the light that only you can. I marvel at the many women who bested all kinds of odds, to open the pathway for women in leadership. How did they have the intention to see the possibilities and the ambition to persist to success? 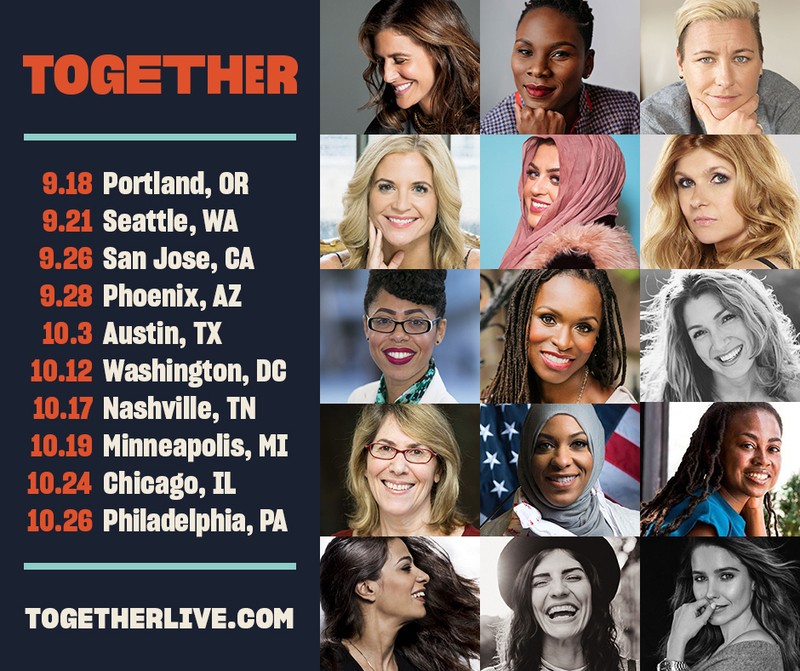 Attend a community meeting for a woman running for office in your city, district or state. See how you can help advance her to the ballot and volunteer or donate to her campaign. 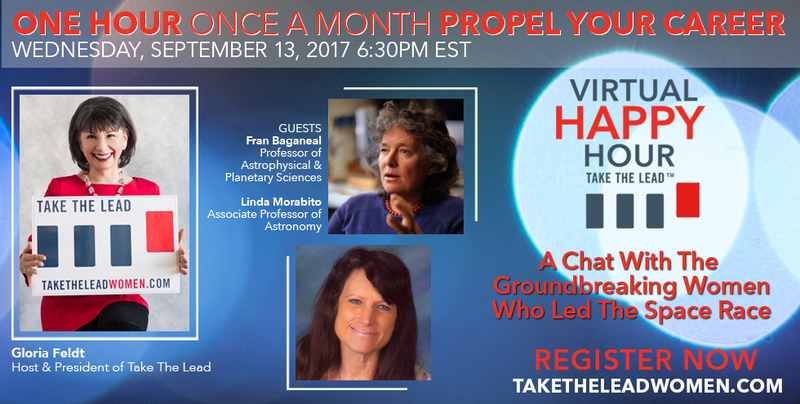 Check out the trailer for PBS' "The Farthest" to meet Fran Bagenal and Linda Morabito, who are featured in Take The Lead's free Virtual Happy Hour this Wed., 9/13, 6:30 p.m. ET. Register here for free Virtual Happy Hour. Walker's Legacy is set to launch 1 million black female entrepreneurs in the spirit of Madam C.J. Walker. Meet the all-female Arab climbing team headed to the top of Mt. Everest. How to turn female athletes into CEOs. Bumble's Whitney Wolfe is tackling the workplace with a new app. Not exactly parity, but getting close. Get inspired by 25 women leaders on productivity in a favorite roundup from the summer.